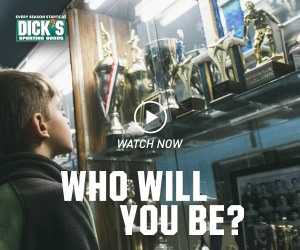 What Should The Jets do with the Third Overall Pick? 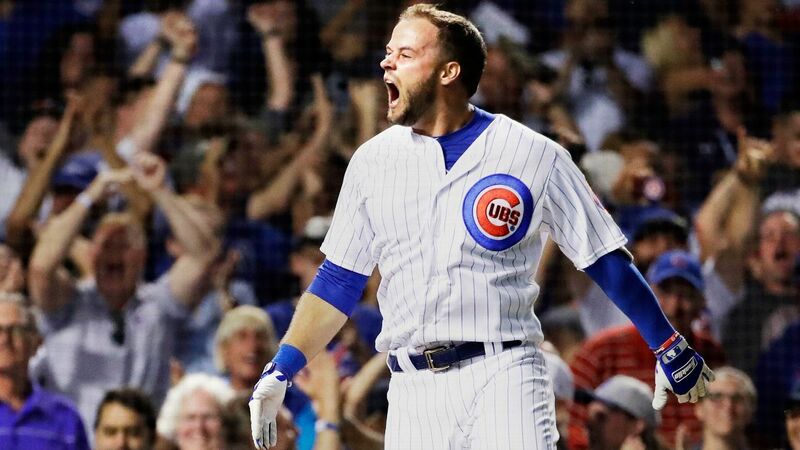 It has been five days, and David Bote still can't put his historic walk-off grand slam into words. So a few of his Cubs teammates helped him out. 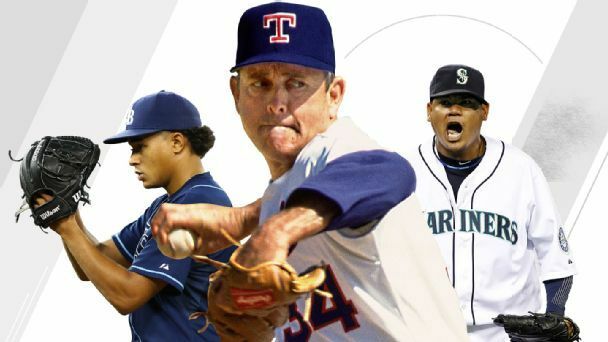 From Nolan Ryan to King Felix to, well, more Nolan Ryan, we look at the best gem ever thrown by each franchise and try to predict who could top it. Why are the 2-seed Nuggets behaving like an underdog? Terence Crawford – a modern Sugar Ray Leonard? 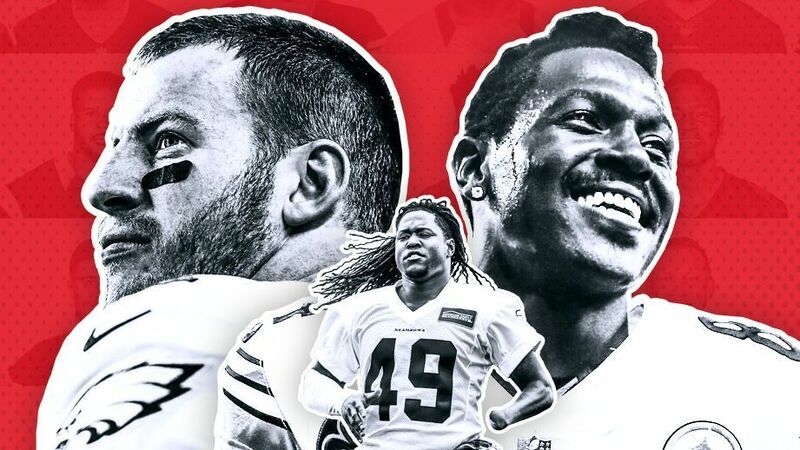 We gave Bill Barnwell $177 million to spend -- sort of -- and asked him to build a flawless squad ... with a few rules. This is the result. L.A.'s Mike Trout and Boston's Mookie Betts are having historic seasons. But how they've solved the strikeout era diverges in one remarkable way. 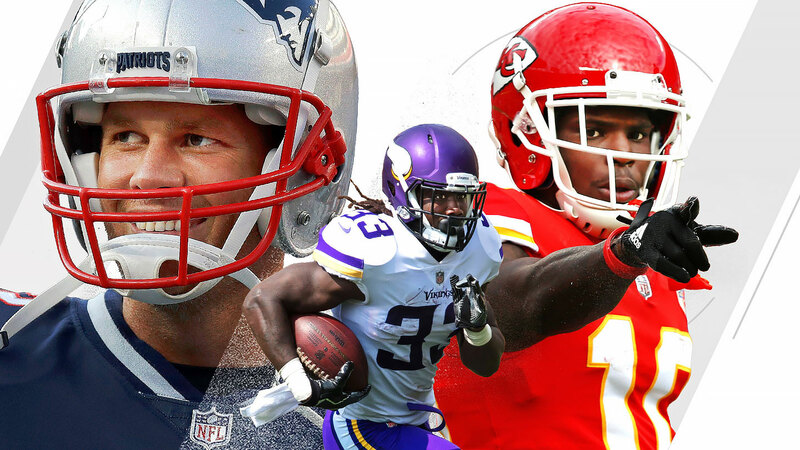 Which Teams Were Given the Most Unfair 2019 Schedules?